We’re in the business of cleaning soil to remove contaminants from it. It is a complex mixture of minerals, water, air, organic matter, and organisms which performs many critical functions in an ecosystem. 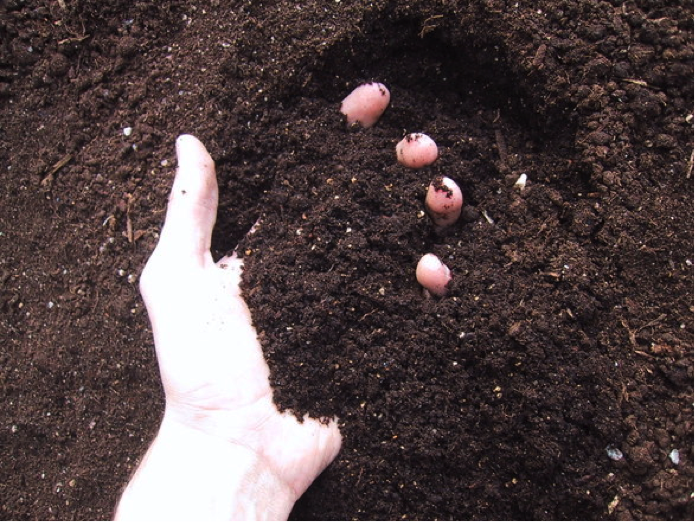 So, we thought you might be interested in learn a little more about soil, what’s in it, different types, what different plants need, and more. We came across this website, and thought you would enjoy many of the things on it. You can have fun with your kids, and learn about science at the same time. We’re not going to lie, this Dirt Pudding might just be our favorite. What’s yours? This entry was posted in Soil. Bookmark the permalink. ← Why is Westside Environmental Different?